Whether you’re a chocolate or vanilla fan, or want it soft serve-style, on a waffle, in a cone, cup, or sandwich, we’ve got you (and your cravings) covered. Can you really say no to ice cream in this perennial 33-degree weather? Indulging in this icy-cold goodness has come a long way since messily horking down raspberry ripple ice cream on top of coloured bread from the ice cream stand uncle. Today, parlours specialising in the sweet treat – and its classic and whacky flavours – are aplenty in Singapore. 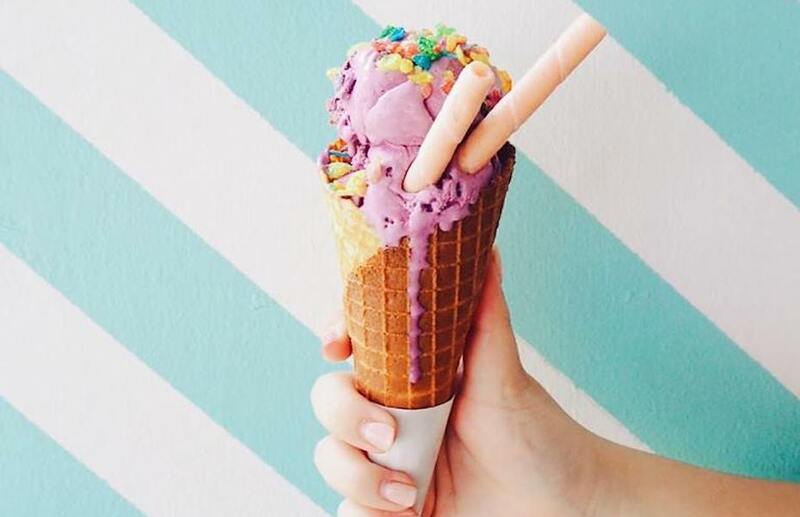 Be a discerning ice cream enthusiast and drop by these spots for 100 per cent satisfaction. Fair warning: it’s gonna get messy! 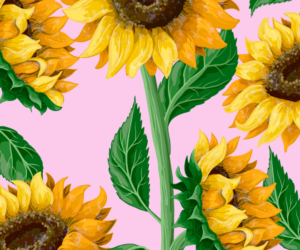 If you’ve got a soft spot for all things pastel, Lickety SG is your nirvana. 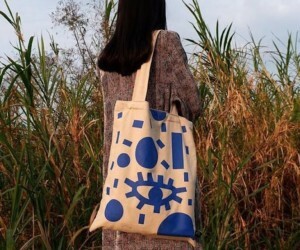 You’ll be able to spot the bright pastel blue door from afar. 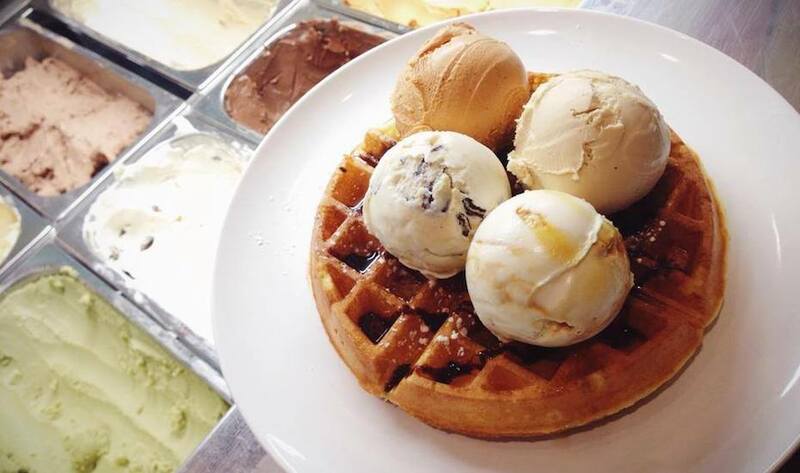 Enter the ice cream parlour, order yourself a ‘bouquet’ of egg waffles with flavours of your choice (we see you, lavender honey, gula melaka coconut, avocado chocolate and earl grey) and take a picture for the ‘gram. You’ve probably heard the news but at least there’s still time (until 30 June) before we bid adieu to Creamier’s quaint Toa Payoh outlet. 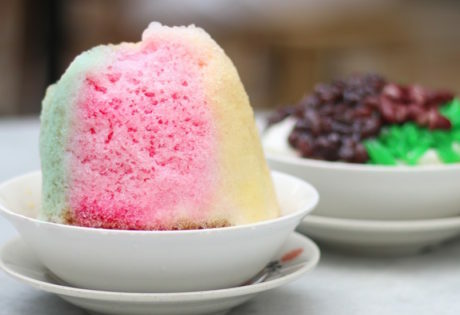 Not all hope is lost as you can find its famed flavours (we’ll take that sea salt gula melaka, any day) at the Gillman Barracks and Tiong Bahru outlets. For those who’ve not tried Creamier, let us fill you in: made in small batches, you’ll find a rotating menu of nostalgic flavours, like the creamy little white rabbit (does the old-school sweet with edible ‘paper’ ring a bell?) to well known flavours with a twist like orange milk chocolate. Always, always get the home-made waffles. We think it’s one of the fluffiest in town. Dessert after supper? 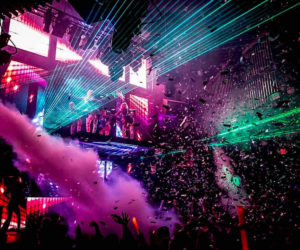 Yes, we live for that kind of thing. And if you live in the Upper Thomson area, a visit to Salted Caramel is how it’s done. The ice cream is egg-free and made in-house daily. Turn to ‘em for unique flavour combos like caramel and espresso, Horlicks Tim Tam and peppermint honey. If you’re too lazy to get out of the house, Salted Caramel can deliver a pint right to your doorstep. Oh, and brownie points for opening till 2am. 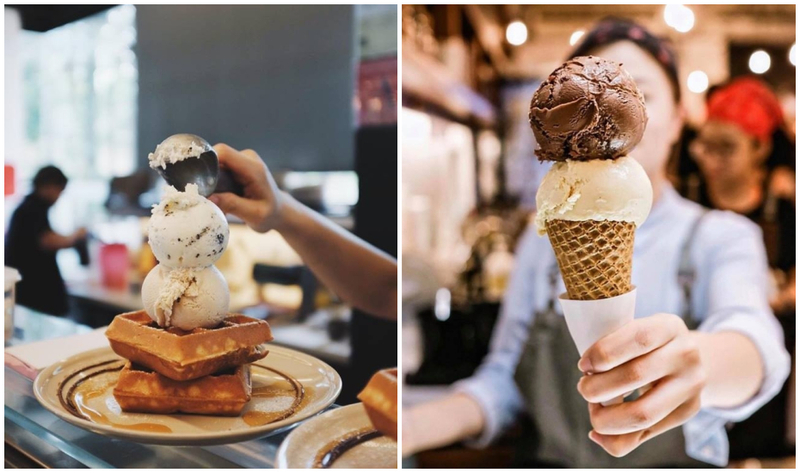 This cosy spot in the heartland of Ang Mo Kio has attracted many thanks to the charcoal waffles, Shibuya toast and artisan gelato. There’s a varied range of local delights like Mao Shan Wang and sea salt gula melaka to classics like mixed berries, pistachio and chocolate hazelnut. The Apiary is raved for the interesting flavours. 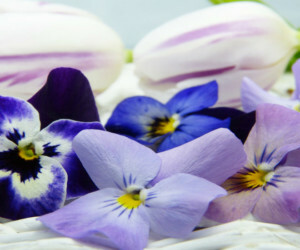 The blue milk and lavender and honey with almond are some stand-outs but even classic flavours are worth a try! With all dairy products pasteurised right in the kitchen, you can expect a rich and creamy consistency and a big smile on your face while having ‘em. 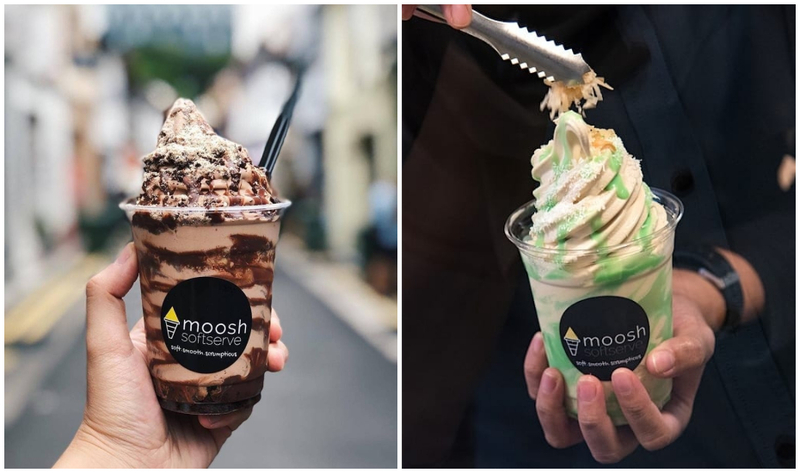 Imagine desserts like ondeh ondeh and nutella brownie cheesecake whipped into soft serve…that’s exactly what you’ll get at Moosh SG. The portion sizes are on the bigger side so it’s good for sharing. You’ll want to finish it quickly though as it melts pretty fast. Make no mistake. An ice cream cookie sandwich is better than ice cream Photography: The Ice Cream & Cookie Co.
Know what’s even better than ice cream? An ice cream cookie sandwich. 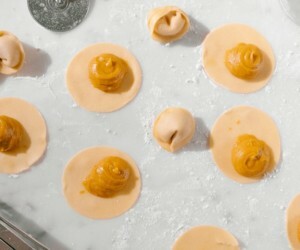 The makers behind this brilliant combo offer flavours like toasted marshmallow (brown sugar cookies with hand-torched marshmallow ice cream), English earl (lemon zest cookies with earl grey tea ice cream), and milk and cookies (chocolate chip cookies with Madagascan vanilla bean ice cream ice cream). And if you want more, the selection of tub flavours has gluten-free, dairy-free and vegan options for a guilt-free indulgence. 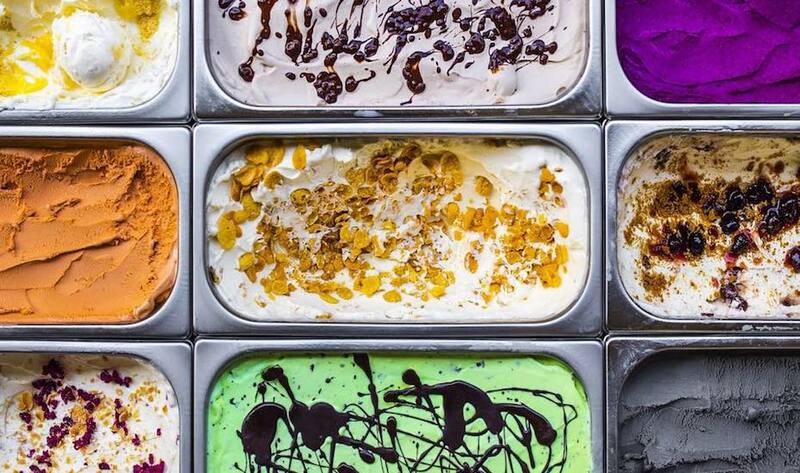 The Daily Scoop takes pride in the fact that the ice cream’s made from local ingredients and seasonal fresh fruits. 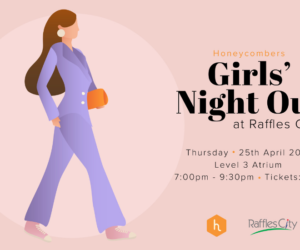 Choices like lychee martini, chai earl grey, and Mao Shan Wang (fair warning: that’s durian) are must-haves, but if you’re eyeing something in particular, call ahead to check if the flavour’s available as the menu rotates on a weekly basis. Feeling adventurous? Tom’s Palette does the most unusual flavours, from salted egg yolk to lavender (a must-try) and even… chee cheong fun. They actually aim to create one brand new flavour each month! And if you like, sign up for some hands-on fun at their weekly ice cream making lessons. 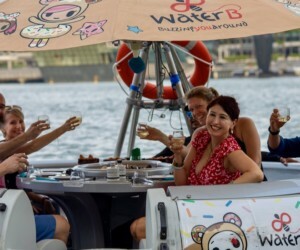 Island Creamery was established by Stanley Kwok back in 2004 and is one of the pioneers of the homemade ice cream scene here in Singapore. We’re digging their range of locally inspired flavours, from teh tarik to pineapple tart and Horlicks. Craving a light dessert? Head over to East Coast for fresh gelato made using natural and botanically-inspired ingredients like fragrant blue ginger and basil. Their flavours are familiar yet unique – strawberry basil ice cream on a thyme cone, anyone? 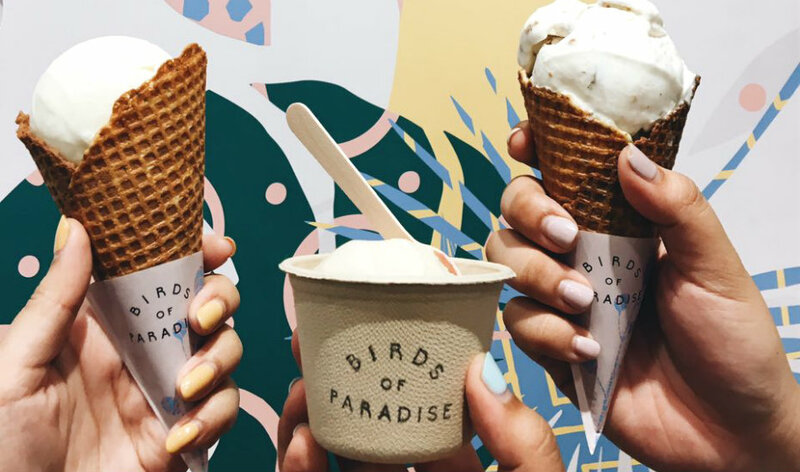 Indulge in handmade gelato at this cosy hangout in the heartlands of Bedok. 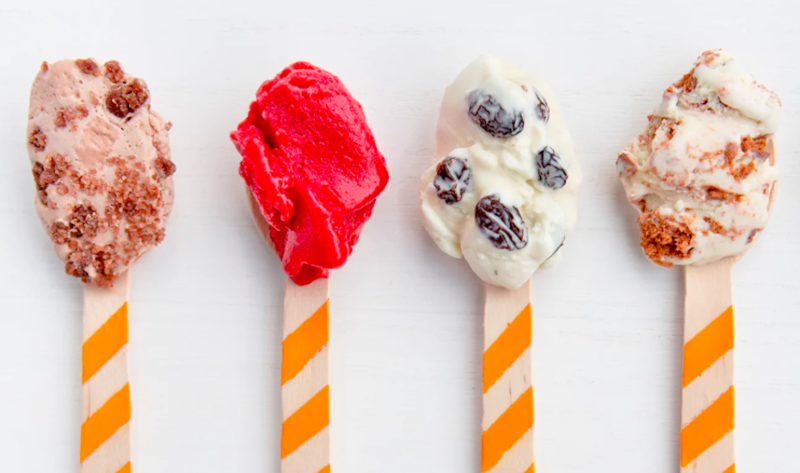 Aside from classics like chocolate and vanilla, flavours on offer include balsamic strawberry, passionfruit mango, pistachio with chocolate bits, and Horlicks with sea salt. Order a fresh, fluffy waffle to go with your dollop of ice cream. 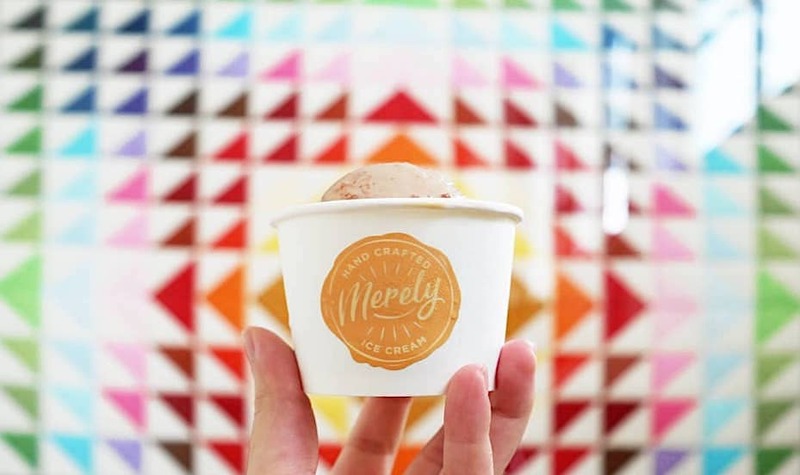 The menu at Merely Ice Cream is ever-changing, so you never really know what to expect when you step in. Of course, there are a few bestsellers that are almost always on offer – such as salted butterscotch, coconut (highly recommended), red velvet cake, and Hokkaido milk (a premium flavour). We know you’re here for ice cream but trust us, you gotta try the waffles too – crispy on the outside and dense on the inside means it soaks up all that flavour from your ice cream. All we can say is, holy cow. 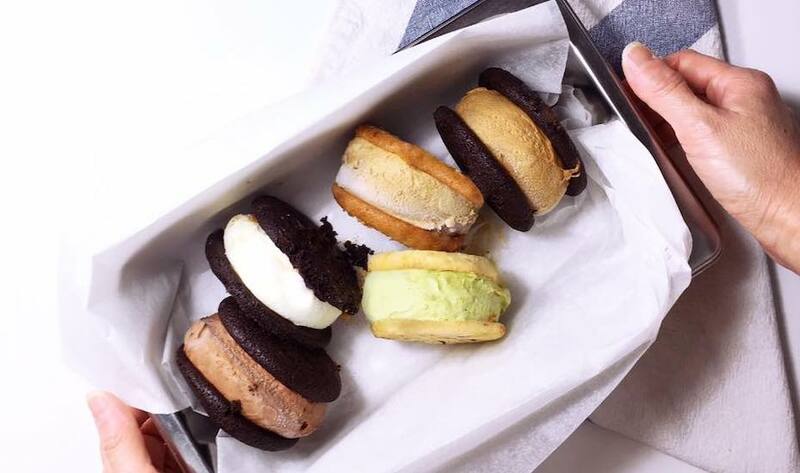 Kooks Creamery stands out from its contenders thanks to the decadent molten lava cookies. Imagine cutting your spoon into a scoop of your choice (there are just too many if you can’t decipher from the above picture) together with warm molten lava from the chewy cookie… warms you up in all the right places. 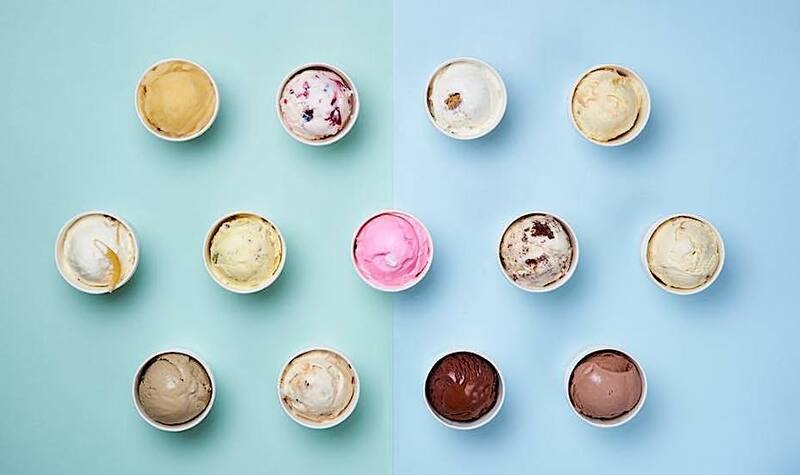 A local homegrown ice cream brand, Udders produces unique flavours like Bailey’s & Bourbon (one from their liqueur flavour range) and Snickers Mars Honeycomb Vanilla (for an unforgiving chocolate-y experience). We recommend pairing your creamy dessert with their moist, fluffy waffles! A fiesta that’s strictly for durian lovers is back! Do you like your waffles with ice cream or chicken?